We are so used to hugging our friends and family that it comes quite natural for us to also want to hug our dogs, but how do dogs interpret our hugs? We assume that our dogs must accept and understand our hugs, as long as they don’t wince or rebel to it; after all, if they minded our arms wrapping around them, wouldn’t they clearly let us know in one way or another? Well, turns out that dogs may be telling us a whole different story and we may be missing important signs of uneasiness. Looking at our dogs’ faces though may be quite a challenge when we’re actively hugging them, but pictures of dogs being hugged can be truly worth 1000 words. Among us humans, a hug is a sign of intimacy, something we mostly reserve to the people we are closest to. The tendency to hug is rooted from early infancy, explain Lena M. Forsell and Sweden Jan A. Åström in an article for Comprehensive Psychology. One of a newborn baby’s first experience in life entails lying in his mother’s arms and nursing. Being embraced, therefore, becomes a positive interaction denoting joy, security, and confidence. As the child grows, he’ll be often seen hugging dolls and stuffed animals as a sign of affection, and into adulthood, hugging becomes a form of non-verbal communication that’s meant to express a variety of positive emotions such as affection, friendship, comfort or sympathy. Not all hugs though are always welcomed! When a hug comes unexpectedly or from a person we do not know too well, it may be perceived as an invasion of personal space. We may therefore shy away rather than reciprocate. When hugs are welcomed though, they have been even proven to be beneficial and even provide some health perks! Did you know? A study conducted by a team from the University of North Carolina found that hugs among humans lowered blood pressure and increased the levels of oxytocin, which potentially provides benefits to the heart, especially among women. Do non-human animals hug? It depends on which type of animal you’re asking about. First off, let’s take a look at the average animal. Being on four legs makes hugging quite unpractical compared to us bipeds. Just imagine the sight of two rhinos hugging, quite unimaginable unless you’re looking at a Disney cartoon! 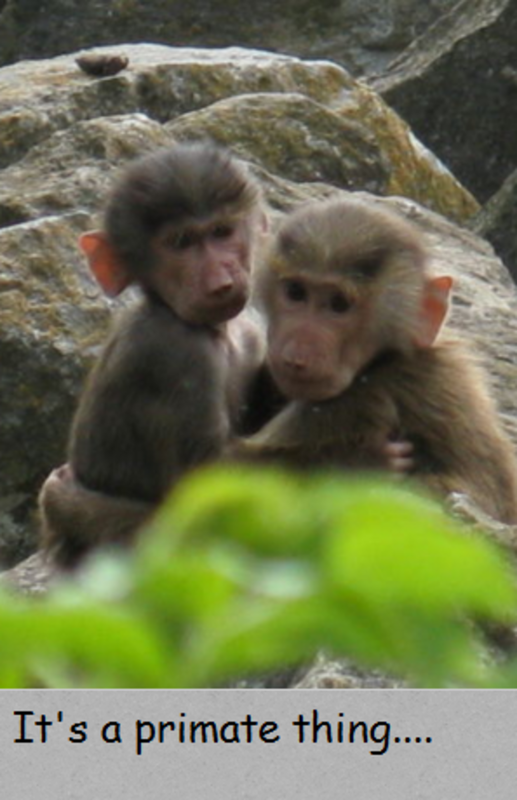 Things though appear to be quite different among primates where hugging is used in various circumstances. For instance, among spider monkeys hugging is used as a way to diffuse tension among rival “gangs”when they meet. 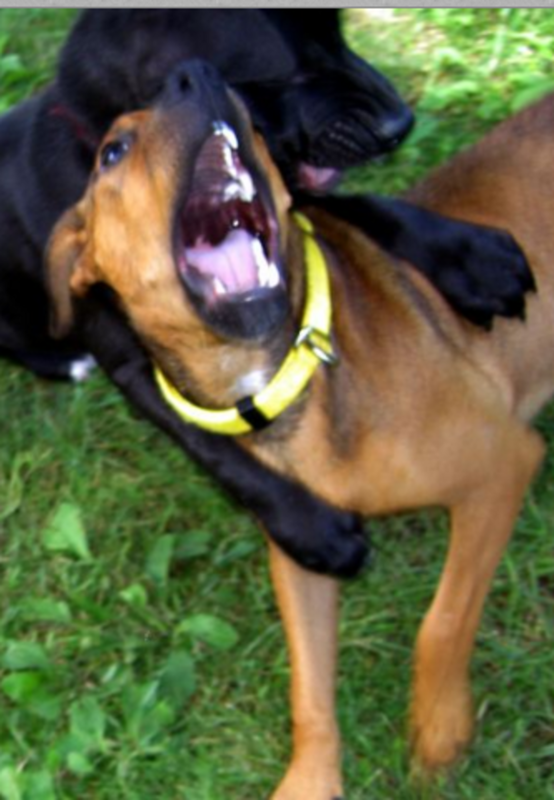 Dogs belong to a category of animals who unlike primates, do not use hugging among each other. Unlike humans, dogs do not carry their offspring in their arms. Actually, placing paws on faces, shoulders or backs is considered rude behavior that’s sometimes somewhat tolerated from puppies (who haven’t yet developed canine social etiquette) or during play following special meta-signals that emphasize that the pawing behavior is part of play and not to be taken seriously. On occasion, dogs who know each other well, will allow certain social freedoms that would otherwise not be granted to the average stranger dog, explains Patricia McConnell in her book “The Other End of the Leash”, p 15. What does a hug feel to a dog? Let’s put ourselves in their shoes. For starters, when a dog is being hugged, he is taken away the option to leave, so this may cause him to feel trapped and defensive. Add on top of that that our face is placed close to his, we place our arms around him and sometimes even squeeze, a whole stimulus package that can make dogs negatively react. Among dogs hugging is not a natural behavior! How dogs react to human hugs may vary between one dog and another and also to a great extent it depends on who is doing the hugging. No stranger should attempt to hug a dog he doesn’t know. Sure, there are chances the dog may tolerate the hug, but it’s certainly not worth playing the “bite or no bite Russian roulette”! “While some dogs have learned to accept or even enjoy the kind of attention their owners give them, others may not like being hugged, because they may feel restrained and/or “trapped.” ~Dr. Wailani Sung, veterinary behaviorist. How can we tell how our dogs interpret our hugs? Until our dogs can talk, we must rely on body language, paying attention to the most subtle signs of discomfort. Most dogs tend to use their “words” through body language, and at times the signs are so subtle, dogs are blamed for “biting out of the blue” because these signs are missed. If we know what to look for though, we have an advantage in understanding our companions. While it’s true that pictures can yes, tell a whole lot about what dogs may be feeling upon being hugged, they sometimes only offer half of the story. Some dogs may be more concerned about the camera (many dogs are nervous being photographed) or they may be distracted by the person taking the picture or something else going on. A dog who normally dreads hugs may therefore not show his normal emotions under this circumstance. Something to keep in mind. 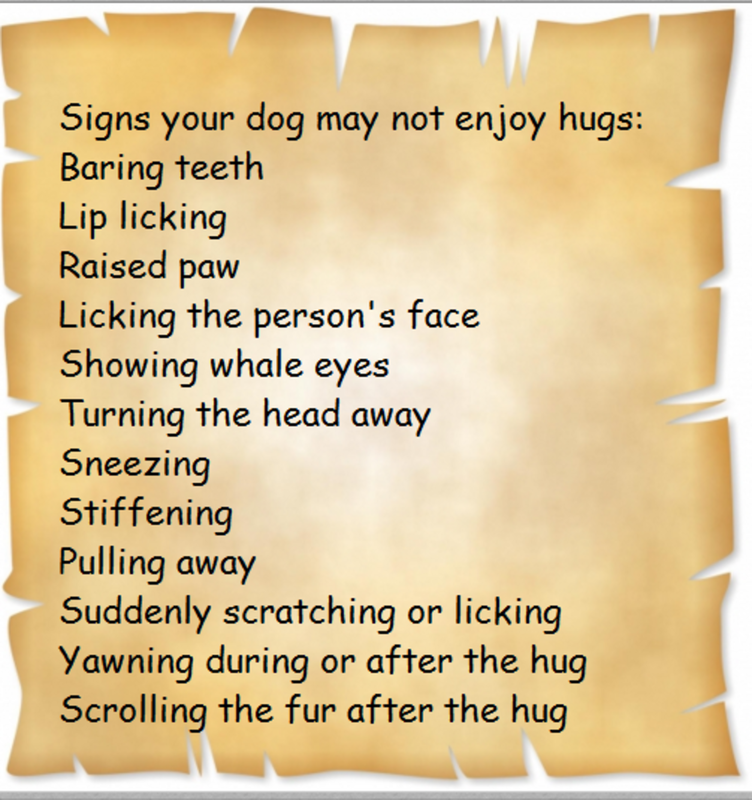 Following are some warning signals dogs may be using to tell us they’re getting stressed from the hugging interaction. If you notice any of these warning signs such as whale eyes, stop the interaction, but please don’t feel tempted to punish the dog for manifesting these signs or breaking a sit/stay to get away. If you suppress these warning signs you may end up with a dog who bites without warning next time! Instead, consult with a force-free dog behavior professional who can show you what steps you can take to manage the situation and prevent future problems. 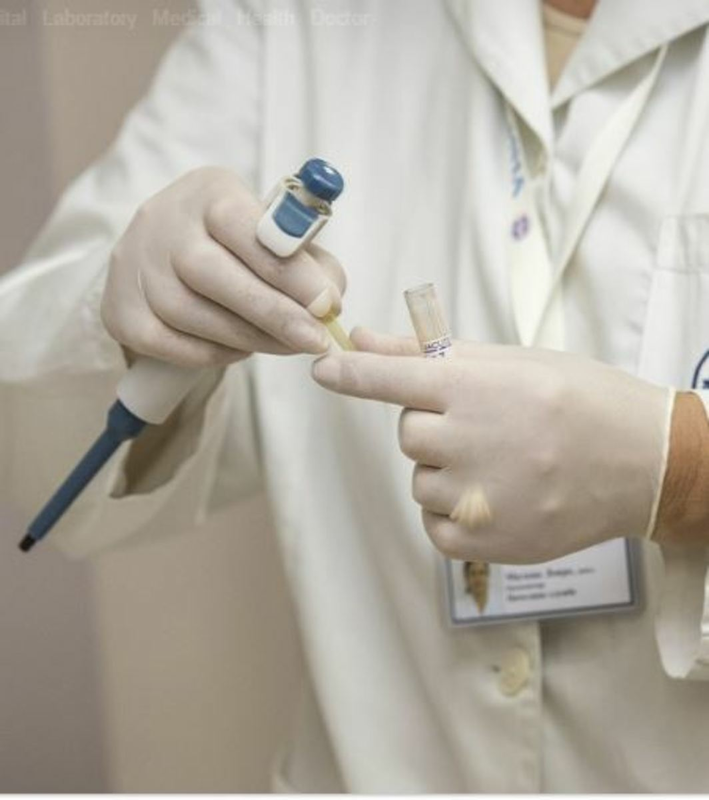 “In my experience, people commonly say that their dogs did not give them any warning, when in fact their dogs had been crying out for help and relief long before the bite incidents ever occurred.” ~Dr. Wailani Sung. Sure, there may be dogs who seem to tolerate, or even enjoy hugs, but when it comes to animal behavior, one cannot ever really make blank statements. Dogs who seem to tolerate hugs, may change their perception if they’re squeezed more than usual, cornered, startled or hugged by a stranger. It could also happen that one day they’re not feeling well and that lowers their threshold for reactivity making them more likely to react. It’s important to keep in mind that even the most docile dogs may reach a breaking point. Children are particularly vulnerable to bites because they are eager to hug and kiss dogs and doing so puts them at risk for facial bites. When they hug, they also have the tendency to clasp their arms around the dog’s neck and hang on, explains Dog Gone Safe, a website focusing on dog safety. 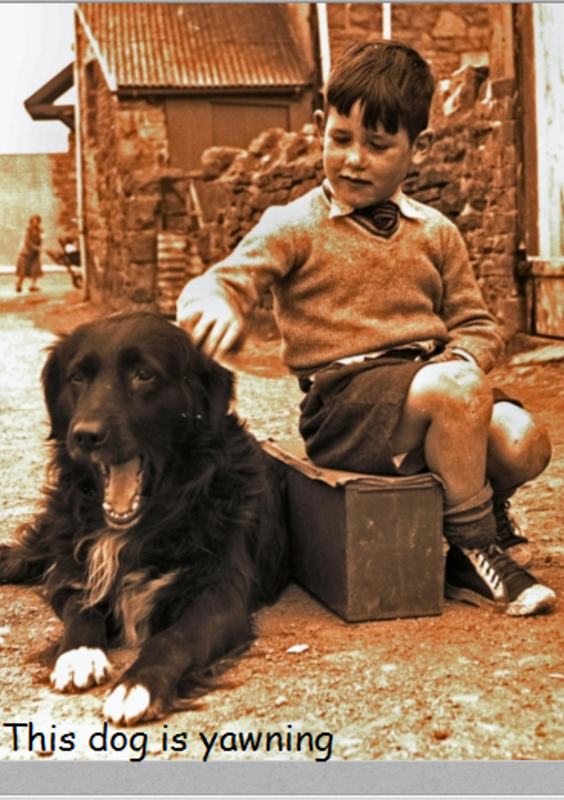 Best to play it safe and always keep an eye on interactions between children and dogs. 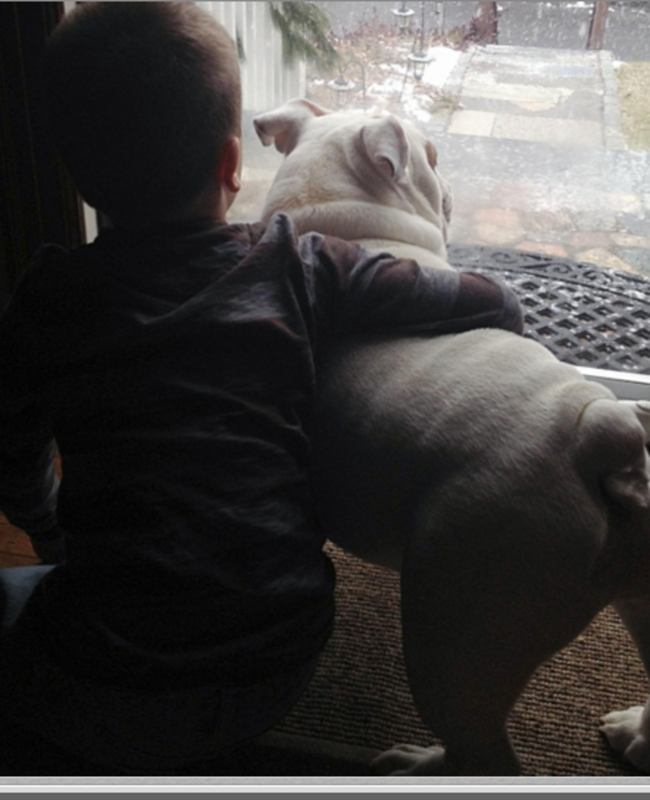 “All children should be taught that dogs do not like people to get in their face or hug them. Research tells us that these are the most common scenarios for dog bites to children and most dog bites could be prevented if children were taught to interact appropriately with dogs.” Valerie Tynes, Diplomat of the American College of Veterinary Behaviorists.